Paige Fogarty never believed Liebe Falls’ golden boy, Sterling Roy, could want a No Good Fogarty, but one magical night, they kissed—then he ruined her already murky reputation. Fifteen years later, she’s still shunned, now as a professional accountant auditing Roy Furnishings. It’s a daunting task even before she’s forced to work with him. Sterling made a fool of himself over Paige once. Never again. He only returns to the factory his mother calls his ‘legacy’ to ensure Paige doesn’t pull a fast one. 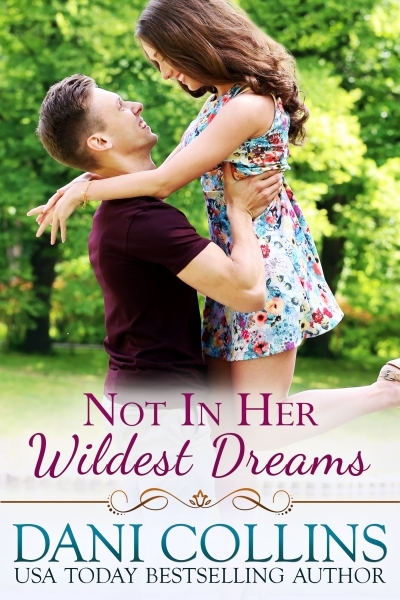 When their chemistry blazes hotter than ever, he wonders if he misjudged her, but secrets come to light, including an embezzler she tries to protect, proving she’s still the wrong girl. So why does holding onto her feel so right?